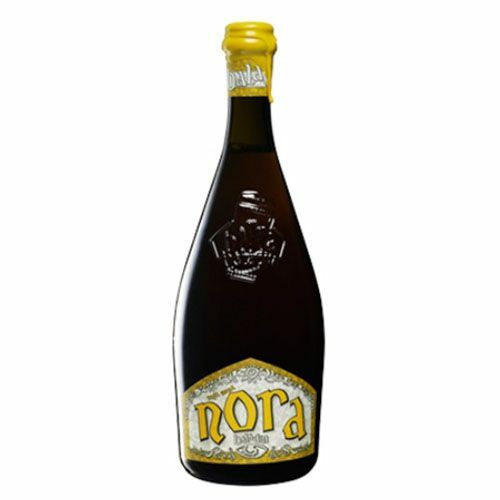 "Teo Musso's wife, Nora, is the inspiration for this special beer. Although she hails from the town of Lille, France, she also has Algerian heritage in her blood. So, this special brew has been concocted from an ancient Egyptian recipe. Nora tells of ancient history, nomadic people and pyramids, spices and Kamut®, which means “the soul of the earth” in ancient Egyptian. 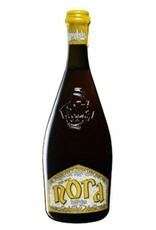 Its warm, orange-amber color is complemented by a tall head which releases notes of Eastern aromas, ginger and citrus fruit."